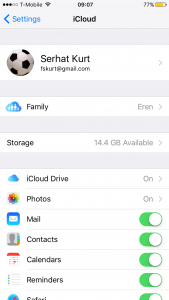 iCloud allows users to store /share data (such as music, photos, mail etc). You can access the data you have stored in iCloud by signing in to the iCloud.com website from a computer web browser, Windows or Mac. Because web access to iCloud.com requires a desktop web browser. This is because Apple does not want you to access the site from an iOS device because you can sing in to your iCloud account by going to Settings > iCloud where you can easily turn on and off various iCloud features and services. 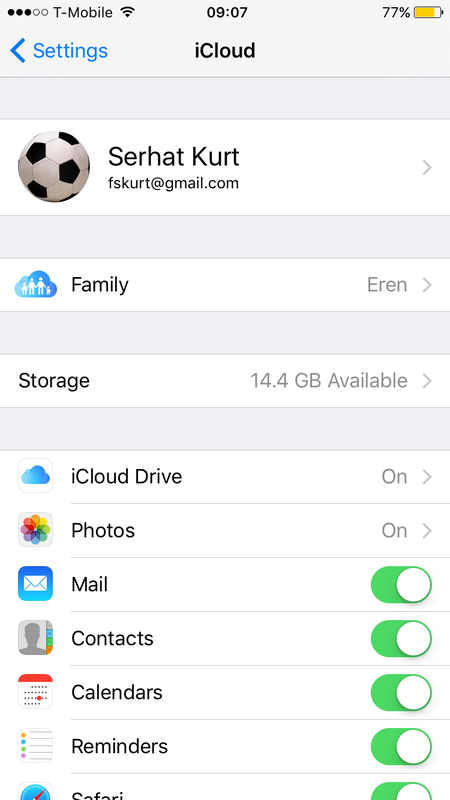 Also, you can already access your iCloud data via your iPhone or iPad apps, e.g., Photos, iCloud Drive, Mail etc. 3-Now tap and hold the Refresh button in the URL bar. 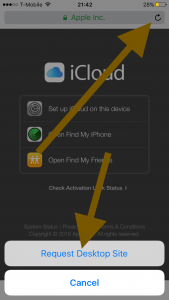 iCloud.com website will reload and you can now sing in using your Apple ID. However, since icloud.com is not a responsive website. This means that the web site is not offering users a mobile-friendly version. If you forget your password, you can reset. Check iCloud support website to make sure there are no issues showing up. 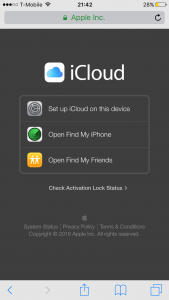 iCloud was launched in 2011. It replace MobileMe. I’ m having a hard time unlocking my iPhone. I ‘mtrying to unlock the trusted number but still receiving a verification failed remarks. Need help. I want to put the new password in my iCloud I have tried recommendation s but nothing’s working.